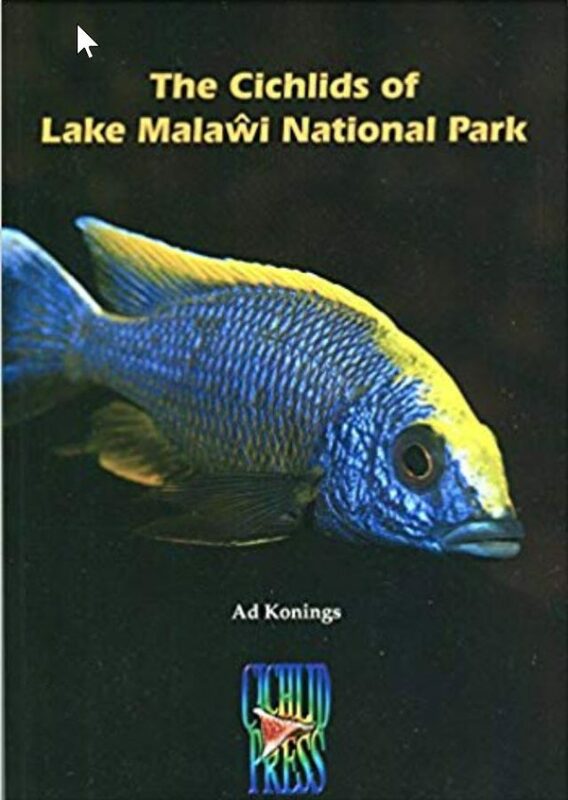 This book gives detailed profiles for the 220 cichlid species that occur in Lake Malawi National Park. Each species is further represented by full color photographs on high gloss paper of both male and female fish for easy recognition, but also detailed characters are given to distinguish between the various forms that look alike. Species checklists are given for 14 localities throughout the park. Almost all photos were taken in the lake, and the information given is based on the author’s observations – over a period of more than 30 years – of these cichlids in their natural habitat. With over 640 color photos on 288 pages and high gloss paper, another stunning achievement!